Phalcon Developer Tools are very useful for creating core components for your project using simple commands. Using developer tools we can create new projects, controllers, and models in your projects. 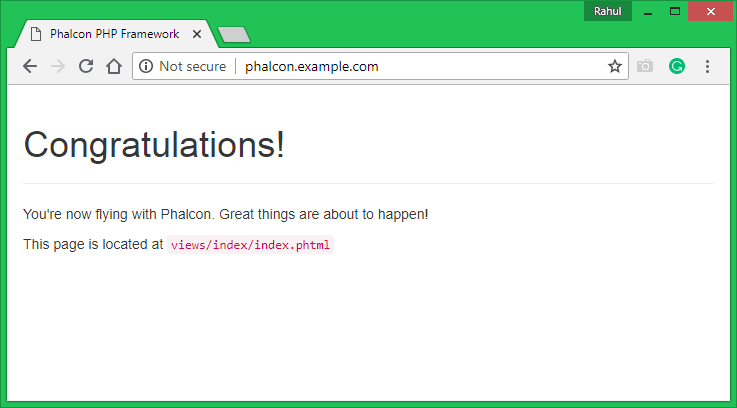 This article will help you to install Phalcon developer tools on your system and creating a project with Phalcon Developer Tools in Linux. Before proceeding with this article you must have Phalcon PHP extension enabled in your system. Visit the following URL to install this extension. Phalcon Developer Tools can be installed using two methods described below. Select one method only. Phalcon developer tools can be install simply downloading source code and create a symbolic link to bin directory. Use following commands to do it. Using this method you must have composer installed your system. Don’t have composer ? Visit here. At this stage, you have successfully configured Phalcon Developer Tools in your system. To check all available commands for creating and managing project use following command. To create a project using Phalcan developer tools, execute the following command. It will create a directory structure for your project. 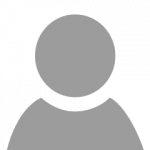 Let’s create a virtual host in your Apache server like below. Nginx users read this to create server block. After adding above host restart your web server and access website in your browser. You will see default content like below. To change content of default page edit myapp/app/views/index/index.phtml file and add your own content. Hi thanku very much and it is useful for me.